Flintshire! - what a great location to choose for a self catering break at one of the superb holiday parks detailed below. 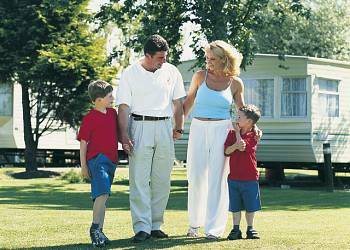 There are 4 British holiday parks in Flintshire to choose and where better to pick for your holiday in Wales. If you see "Featured British Holiday Park" next to the listing then you can click on the Booking and Availability link to see what can be booked online. There will also be plenty of pictures and details on the More information section for that park as well. 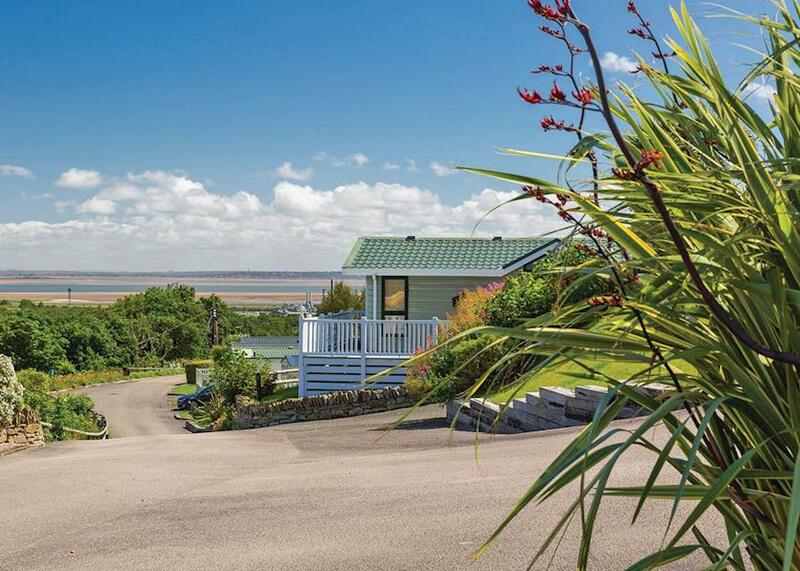 You are sure to get a warm welcome at this friendly park which is situated within 5 minutes' walking distance of an award winning beach and sand dunes and welcomes pets all year round. Talacre Beach has fabulous five star facilities making it the ideal holiday location to relax and unwind. The exclusive Country Club and Leisure Complex includes a tropically heated swimming pool leisure area with spa bath and sauna family lounge bar cabaret room and brasserie restaurant area.